Thorupstrand is located in a cove sheltered by the limestone cliff Bulbjerg on the north-west coast of Jutland facing Jammerbugt and Skagerrak. Since the Viking Age Thorupstrand has been one of the west coast's best located landing places for boats. Trade and fishing have been the main sources of income for more than a thousand years. Historicaly there have also been a lot of Norwegian vessels buying grain and food from Thorupstrand merchants. 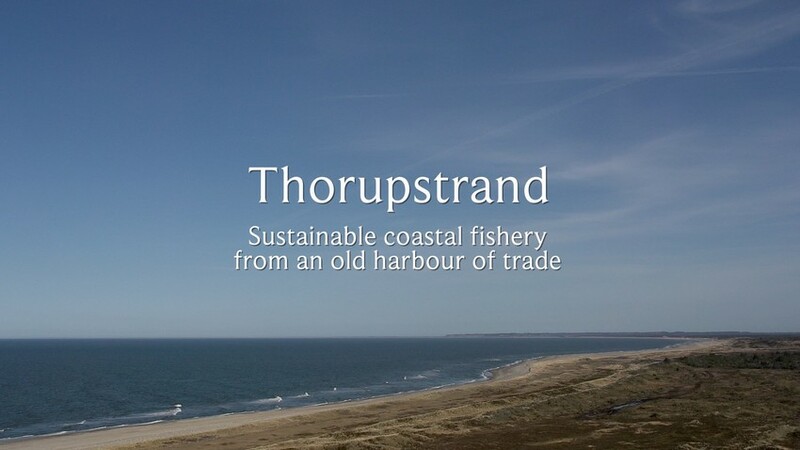 Today Thorupstrand is Northern Europe's largest landing place for traditional coastal fisheries. The fishermen still use clinker-built boats made of oak. These boats are so elastic that they can withstand the force of breaking waves when they are landing on the beach. To preserve the reefs and rich habitats for fish, the fishermen only use nets and seines, but not trawl. Therefore fish from Thorupstrand is always caught without destroying kelp forests, underwater limestone cliffs and reefs on the seabed. The main catch is cod in the winter and plaice in the summer. 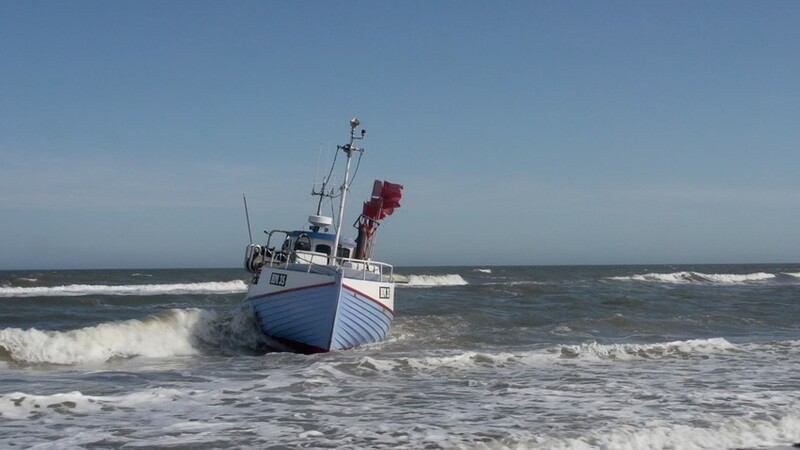 In 2006 the fishermen formed Thorupstrand Coastal Fishing Guild, where they jointly buy fishing quotas. The fishermen have also formed Thorupstrand Fishermen Company that sell the fresh fish at their shop in the new warehouse in the Thorupstrand. They have also rebuilt a fishing boat, the HM800 Jammerbugt, as a fish shop and placed it in the center of Copenhagen. The fresh Thorupstrand catch is also sold in Coop stores in Denmark. The film has been supported by the Nordic Council of Ministers.